Mayur is an Advanced Analytics Manager at Altria. 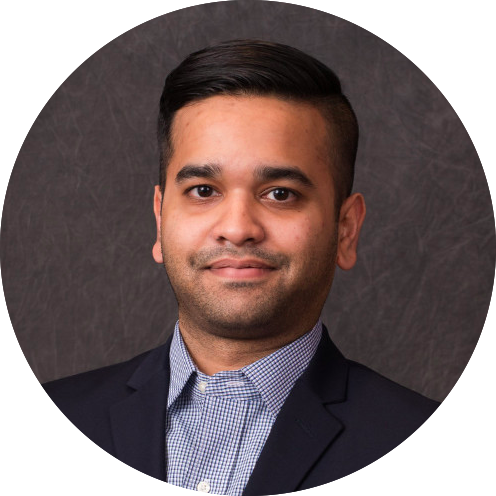 In his current role, Mayur analyzes data using mathematics, computer science and institutional knowledge to deliver consumer and market insights that drive decisions for Altria's operating companies: Philip Morris USA, U.S. Smokeless Tobacco Company, and Nat Sherman. Prior to Altria, Mayur worked for Caterpillar Inc. in their Marketing and Digital group. Mayur's current area of interest is Behavioral Economics. Mayur got his undergraduate degree in Operations Research and Information Systems from the University of Cincinnati and a graduate degree in Analytics from the University of Chicago. He is currently pursuing an MBA from the University of North Carolina at Chapel Hill.